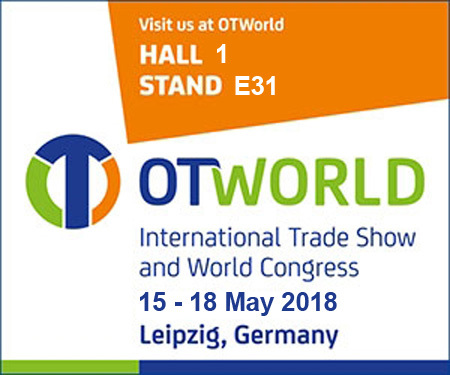 OT World: we are waiting for you on our stand! 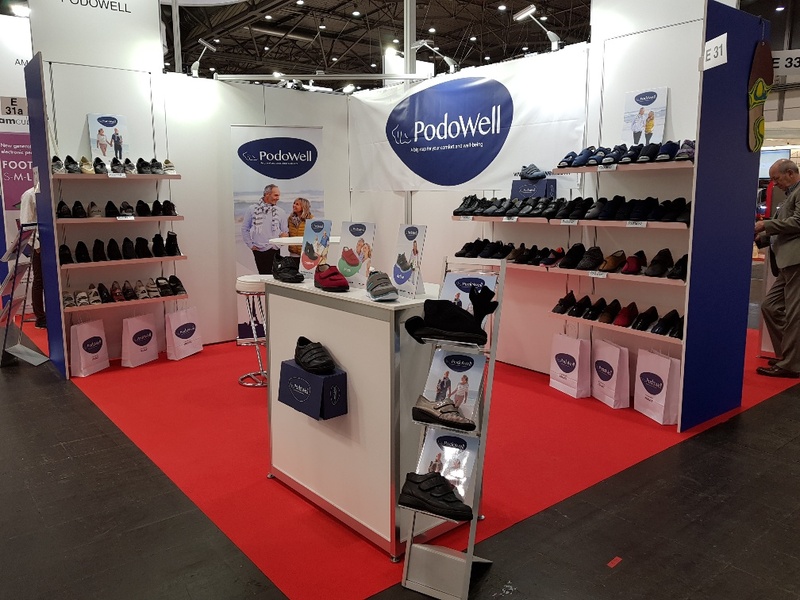 We are at the International Trade Show and World Congress OT World 2018 in Leipzig ! 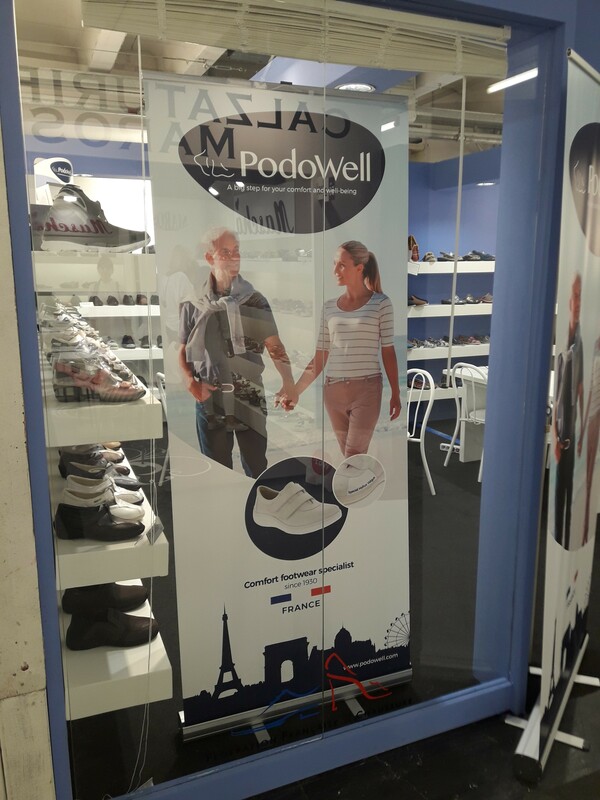 Come to visit us on our stand located Hall 1, Stand E31.